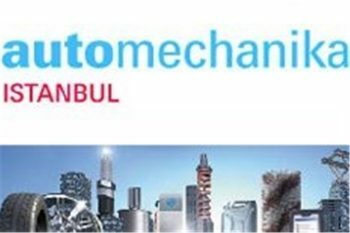 Istanbul International Exhibition of Automechanika (Tuyap Fair Center) will be hold in Istanbul international exhibition between 04 to 07 Apr 2019. 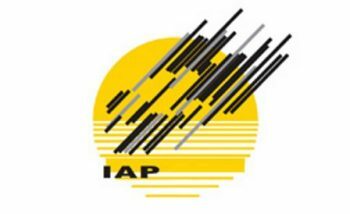 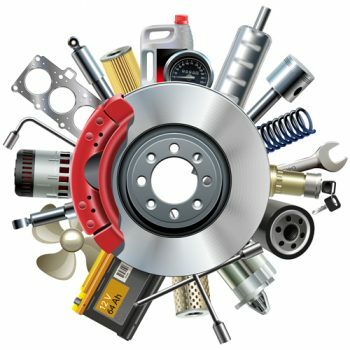 The 13rd Tehran International Exhibition of Auto Parts Will be held on 12 to 15 Nov, 2018 at the Tehran International Exhibition of Iran. 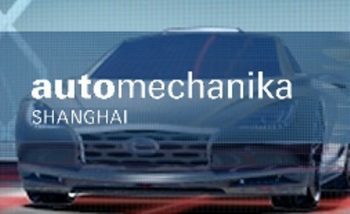 Shanghai International Exhibition of Automechanika will be hold in Shanghai international exhibition between 28 Nov to 1 Dec 2018. 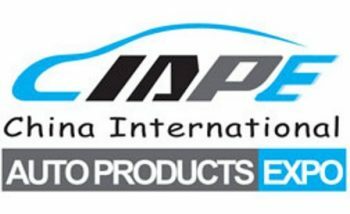 Shanghai International Exhibition of Auto Products will be hold in Shanghai international exhibition between 26 to 28 Oct 2018. 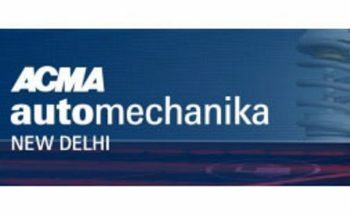 New Delhi International Exhibition of Automechanika will be hold in New Delhi international exhibition between 14 to 16 Feb 2019. 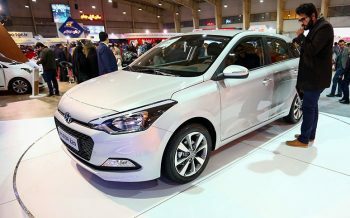 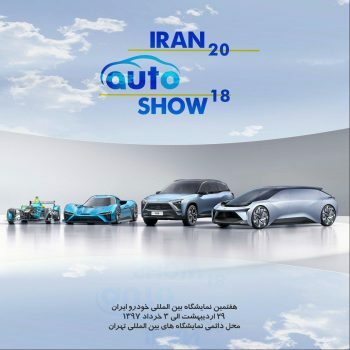 The 15th Isfahan International Exhibition of Automobile Industry will be held on 28 Jan to 1 Feb, 2019 at the Isfahan International Exhibition of Iran. 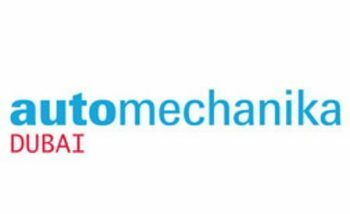 The 18th Mashhad International Exhibition Of Auto parts will be held on Aug 8 to 11 , 2018 at the Mashhad International Exhibition of Iran. 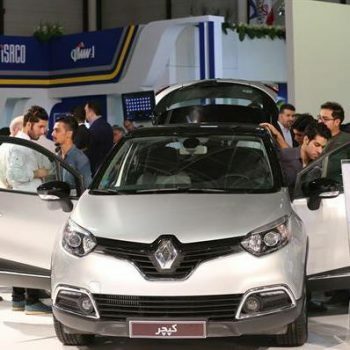 The 18th Mashhad International Exhibition Of Automobile will be held on 30 July to 3 August , 2018 at the Mashhad International Exhibition of Iran. 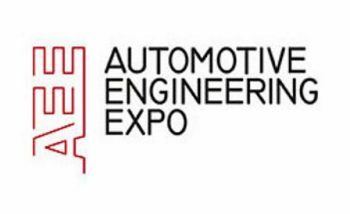 The Nuremberg International Exhibition of Automotive Engineering will be hold in Munich international exhibition between 04 to 05 Jun 2019. 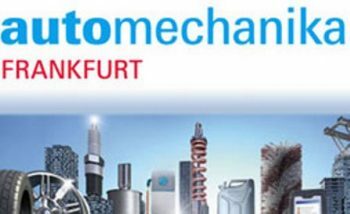 The Frankfurt International Exhibition of Automechanika will be hold in Munich international exhibition between 11 to 15 Sep 2018.